Finally, there are fresh details of the sixth generation of the Ford Mustang. The brand’s novelty will come on the market with the EcoBoost powertrain and the GT’s trim as well. The Mustang GT350 is coming for sale quite soon. We has called the novelty as the Mustang GT350, but certainly, we are not sure about it. When the car is officially presented, we will know its name by the badge as well. Anyway, talking about that novelty we will name it as the Mustang GT350. In spite of the car’s name, the auto manufacturer Ford Motor Company is working on the novelty. It is known that the car will be equipped with the 5.0-liter V8 “Coyote” developed by Mustang as well. Recently, we have been noticed some Mustang’s new prototypes, which are tested at the Nürburgring track in Germany. The carmaker focused its working on the Boss 302 model of the previous generation, and even the Shelby GT500 that produced the output of 662 horsepower as well. The latest one has the successor, which will be introduced as the new model of the sixth generation. 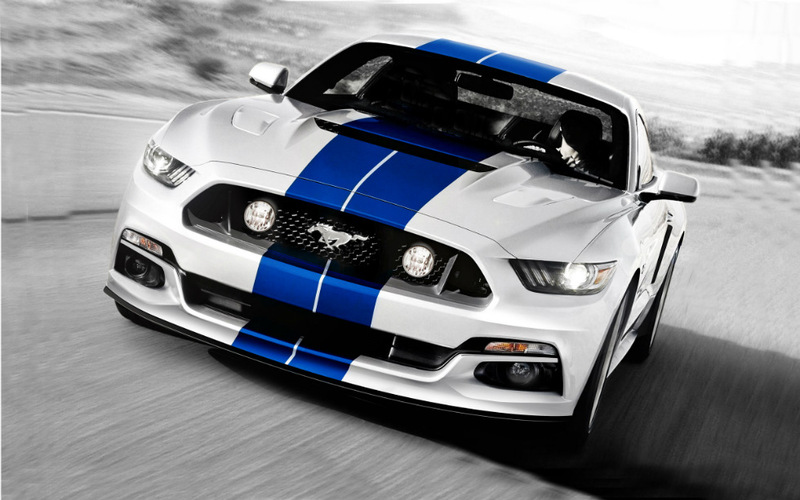 As we know, the Mustang GT350 will be officially introduced next year as a car of 2016 model year.